Police dog crime chase is an action packed game with some thrilling levels. 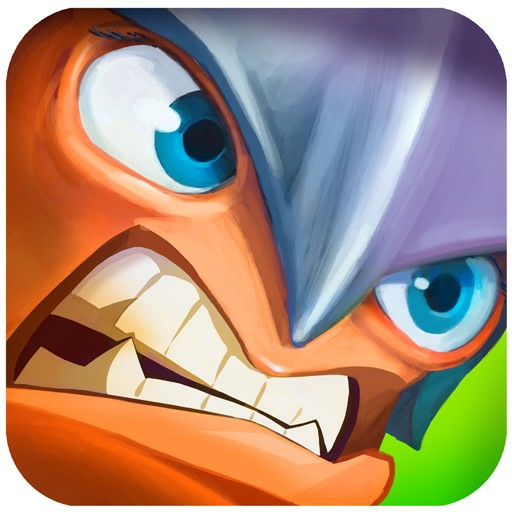 In this latest crime city game you run after the criminals and free the city from crimes. So, get ready to start the full action with a new 2017 police airport dog game. Chase criminals, catch prisoners and control the security of the prison with the police force. Use your energies and try to successfully chase and arrest prisoners. 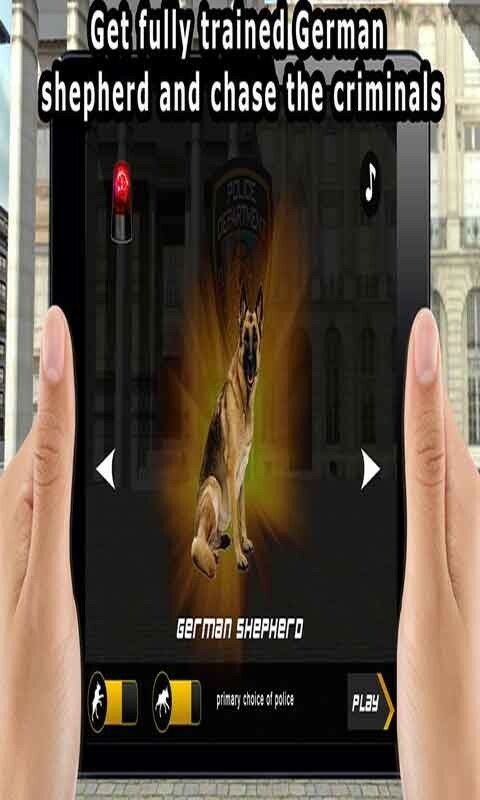 Play the ultimate police airport games dog simulator to complete multiple thrilling missions. It’s police dog duty to identify and catch criminals. So, assist the police force while controlling crime in the city and chase thief. The rivalry between criminals and police takes a new TWIST! Playing a police cop dog to sniff around searching, chasing and attacking criminals. Make use of the navigation arrow hints to track, chase and catch the criminals along with the security cops. Don’t let the bad guys escape! Catch a thief and stop crime in the city. 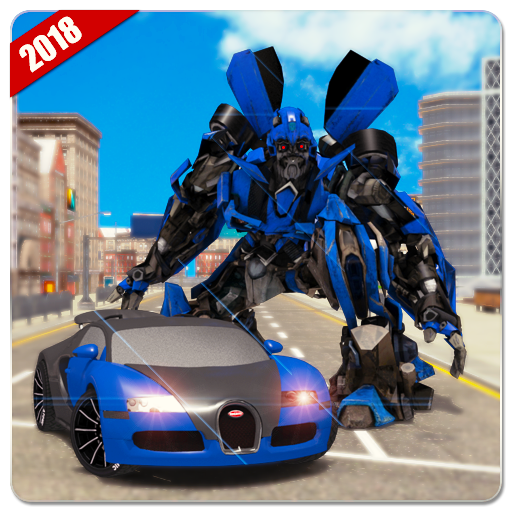 Enjoy the excitement with this dog racing game in a realistic 3D city environment. Crime takes place at crowded places and you have been appointed to secure the area from criminals and thieves. You are trained as a professional forensic police dog to sniff around, catch criminals and rescue civilians. Stay alert and be the best dog for your police official squad. 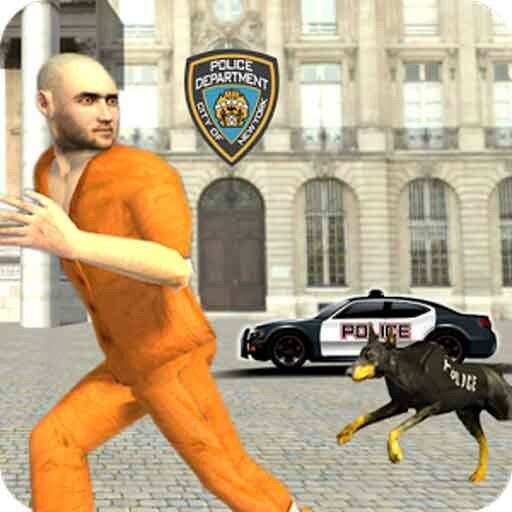 Police Dog Crime Chase is a 3D dog game where you chase criminals and control crime in the town. Catch the criminals and provide justice to people by giving back their missing bags and other things in different challenging missions. Criminals have given security threats to the city. Now the security of civilians is in your hands. Sniff around, find a bomb and rescue civilians. Stay alert and be the best German shepherd for your police official squad. 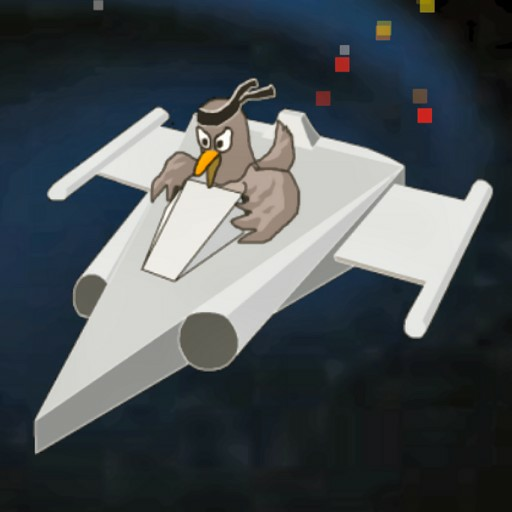 Police Dog Crime Chase is an exciting police racing game especially for action lovers. The thrill gets even better when thief runs for their life and you as a police dog chase them and catch them. Police vs. robbers are an amazing survival game where dog run and chase criminals is an exciting combo.